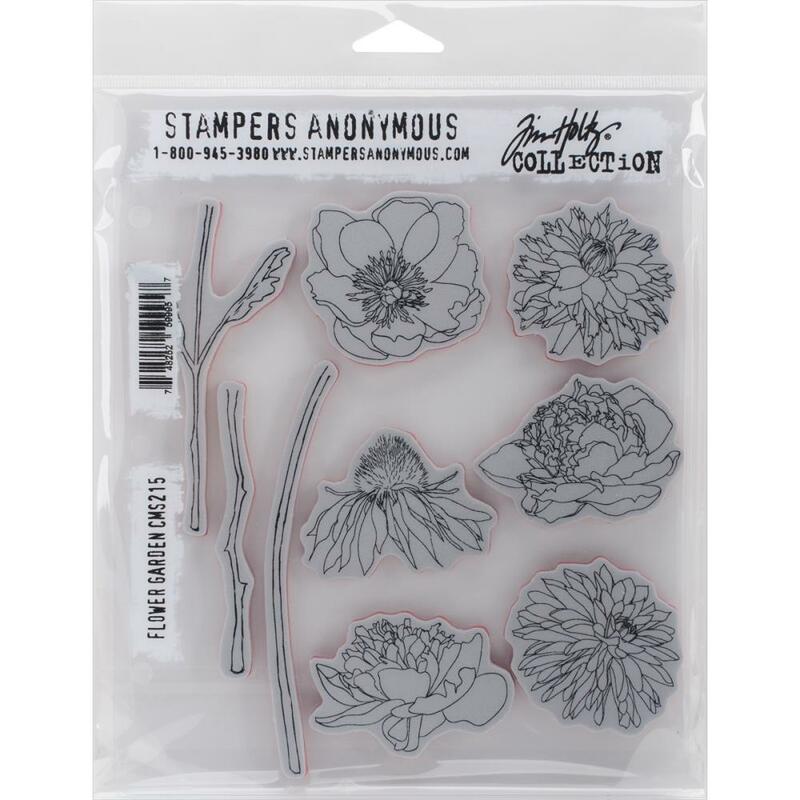 STAMPERS ANONYMOUS-Tim Holtz: Unmounted Red Rubber Stamp Set. Add some fun to your craft projects! Each red rubber stamp is made of special material that sticks easily to any acrylic block (sold separately). 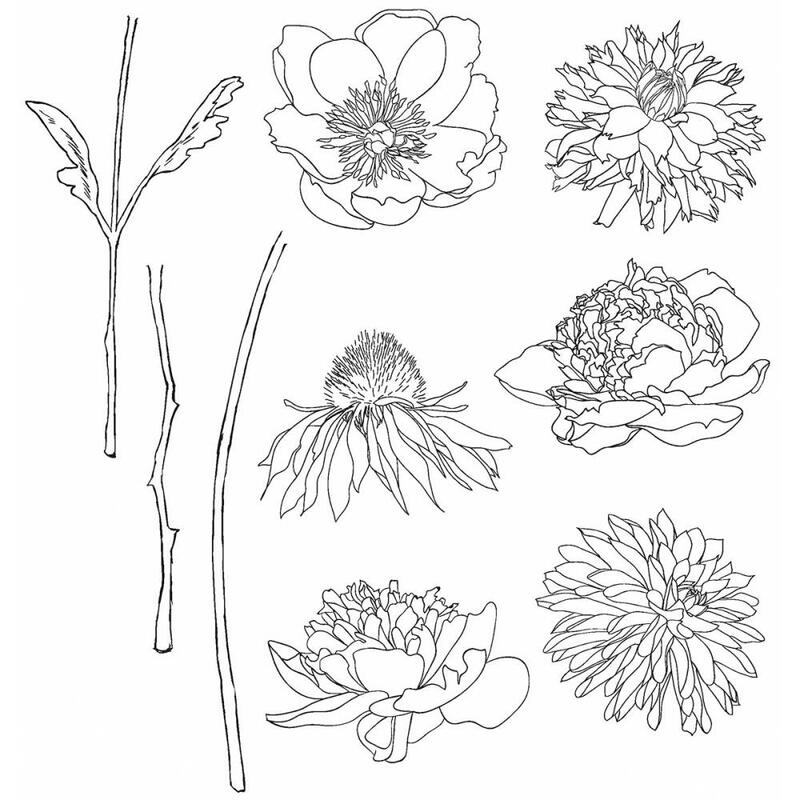 This 8-1/2x7 inch package contains a variety of unmounted red rubber stamps. Comes in a variety of designs (each sold separately). Made in USA.